Follows the fun-filled, heart-warming antics of the lovable, troublemaking little alien, formerly experiment 626, who splashed down to Earth and touched the lives of Lilo and her extended family. Now Stitch, Pleakley and Jumba are all part of the family. But what Lilo and Stitch don’t know is that Jumba smuggled his first 625 alien experiments to Earth and now the evil Captain Gantu wants those other aliens back. 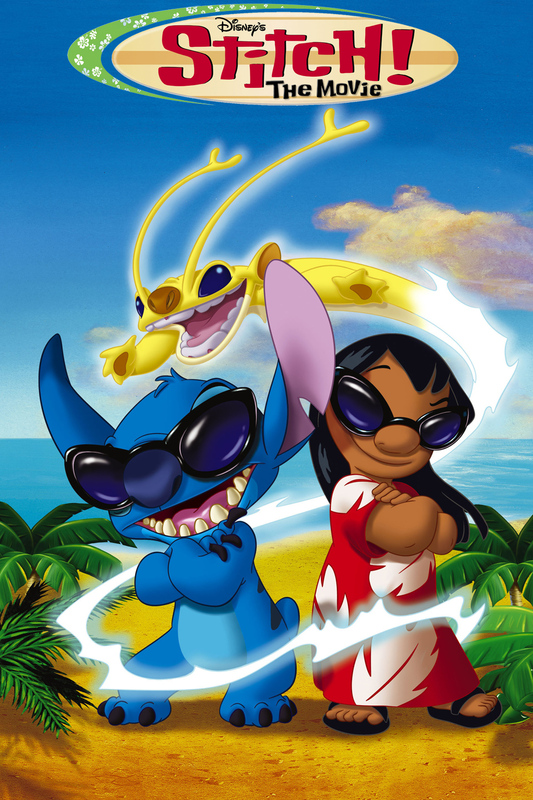 It’s up to Lilo and Stitch to rescue his out-of-this-world family and save the experiments!